GET READY FOR JEEPTOBERFEST 2018! This year we are celebrating 21 years of Jeeptoberfest with three levels of off-road Jeep mayhem! Tickets are going on sale July 15th! 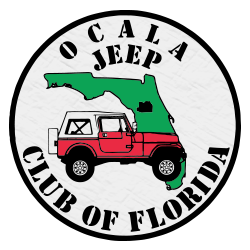 The first 600 pre-registered jeeps will receive a commemorative T-shirt. One ticket per jeep. Single ticket covers all passengers that can be legally seat-belted into the jeep. 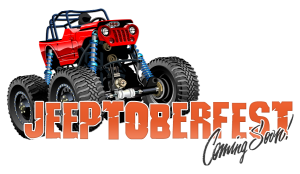 GET THE LATEST ON JEEPTOBERFEST!